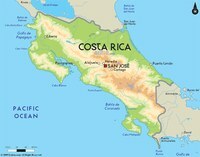 International Alternative Spring Break and Service Learning in Costa Rica! This entry was posted in Uncategorized by Carolyn Jacobs. Bookmark the permalink.